Since 1963 Crown Carpets has been servicing Portland Oregon and the surrounding communities with both residential and commercial flooring sales and "In-House" professional installation. With two big warehouse / stores in the Gresham and Tigard areas, it's easy to shop and find whatever type of floor covering you want. The huge carpet inventory is easily the largest in the territory and volume buying keeps the prices low. The carpet showrooms are exclusive Stainmaster Showcase Galleries, the largest selection of Stainmaster styles around, with enhanced warranties and full size samples to check out. Plus You'll find a large selection and many brands of sheet vinyl and linoleum flooring, laminate floors, hardwood floors, ceramic tile, and counter-top materials in each store. 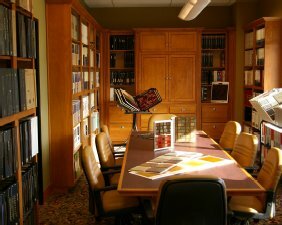 You'll also find a library of commercial products for office, retail, and institutional application. Estimates and measures are always free and the experienced sales team will help you with the best flooring choices for your home and budget. Call or visit us in Gresham and Tigard today! We can design and build the perfect area rug for your home or office...any size, any style, any color. 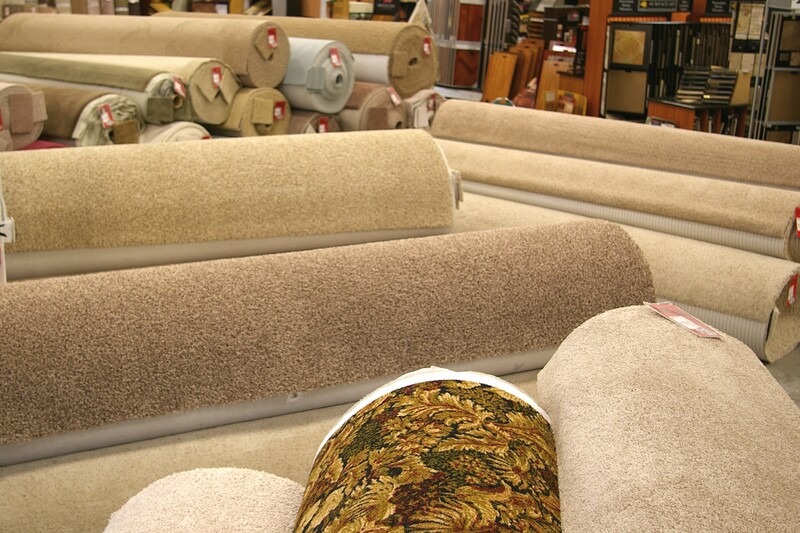 You'll find incredible choices at special savings with the hundreds of room-size remnants and rolls of carpet in our carpet inventory. Or we can order from our showroom samples for that unique look you may have in mind. Then we'll cut and bind the carpet to your exact specifications for any room in your house. So whether you need a standard size, a corner cut back, a hallway runner, or even a round rug... we can build it for you. Crown Commercial Sales specializes in the flooring needs of Interior Building Professionals (the trades)... Interior Designers, Builders, Contractors, Property Managers, Insurance Claim Managers, Remodelers, and more. Crown Commercial Sales deals directly with the manufacturers and can specify and provide the ideal floor covering for virtually any use... Homes and Offices, Stores, Health Care Facilities, Churches, Banks, Assisted Living Centers, TI projects and Multi Family Housing. Crown Commercial has its own "In-House" installation team and employs estimators who scale blueprints, visit jobsites and supervise installations.